Depending on what your overall travel plans are, you may need to get from one airport in London to another. 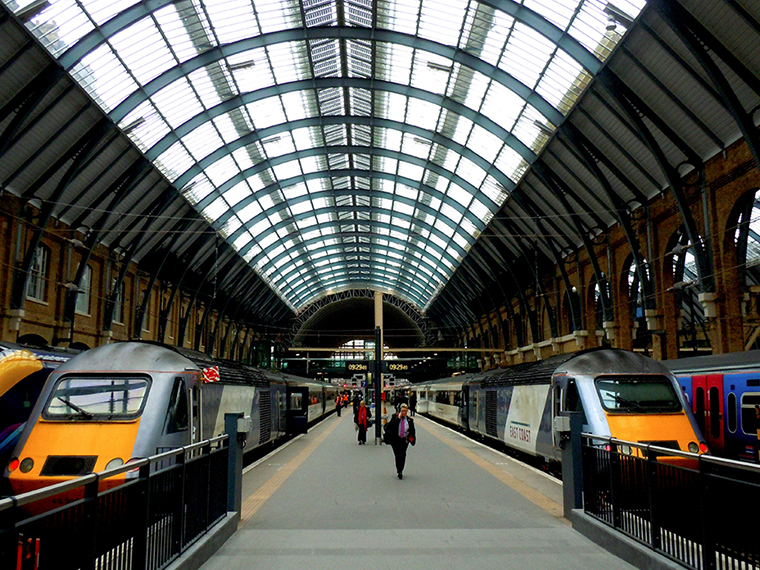 This means your travel plans need to incorporate a connecting journey and if you are looking to get from Luton Airport to London City Airport, there are a number of options at your disposal. Luton Airport is the leading hub for budget flights in and out of London while London City Airport is	growing in size and stature all the time. 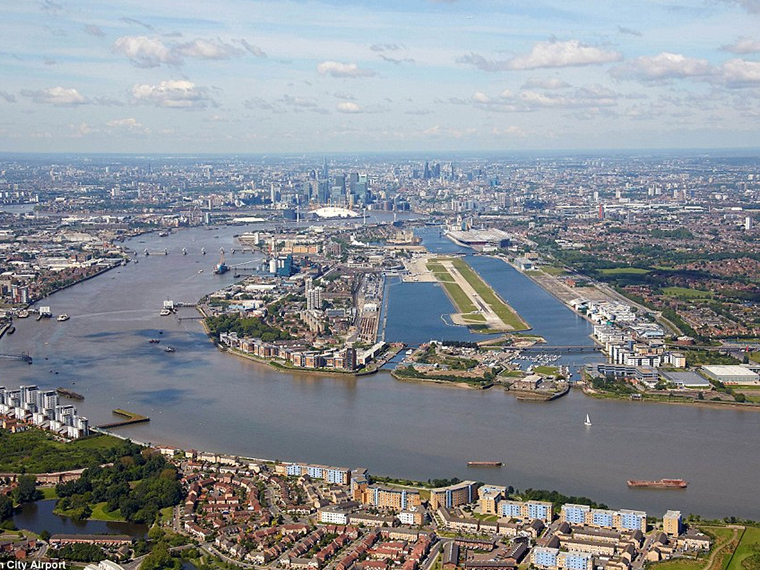 Due to its location, London City Airport is often considered the leading airport for business travellers and there are a number of connections for people heading to other key business destinations. This means it is not uncommon for people to look for transport links between Luton Airport and London City Airport. Anyone planning on driving from Luton Airport to London City Airport will likely find that using the M25/M1 route is the most direct. The distance for this journey comes in 52.4 miles and in good traffic, this route will take around 1 hour. During peak time traffic, it is likely that the length of time taken will increase, but if you can time your journey to avoid this, you should be able to enjoy a quick and easy transport time. Another option for motorists looking to get from Luton Airport to London City Airport via the M25 and M13. This is a slightly longer journey, covering a distance of 65.5 miles but depending on the flow of traffic on the M1, this can be a suitable option at times. In good traffic, this journey time is expected to be around 1 hour and 15 minutes, so it is the longer option but anyone who has ever driven through London will know that having an alternative route up your sleeve can be of great benefit at times. While the driving routes and times between Luton Airport and London City Airport are straightforward, sometimes getting out and in of an airport isn’t as easy. If you have used airport parking or you are going to hire a rental care to allow you to make this journey, you will find that the travel time increases significantly. This is because you have to wait on people and you may even need to get a shuttle bus to take you from the airport to your vehicle. Given that the same process is repeated at London City Airport, a journey that may have taken an hour to drive becomes a lengthier journey because of the processes involved with the travel method. With this in mind, booking a taxi from Luton Airport to London City Airport becomes a much more attractive option. Using public transport to get from Luton Airport to London City Airport can be done but it isn’t convenient or simple. First of all, you need to use a bus to get from Luton Airport to Luton Airport Parkway station. From there you get a train into the heart of London, a further train to connect you to a DLR station and then take the DLR to London City Airport. There are a number of travel routes open along these lines but they will see you changing three or four times, which is far from convenient. The additional journeys can also increase the cost of the trip, so this isn’t a great way to from Luton Airport to London City Airport. If you are short of time or you just want to get from one airport to another with a minimum of time and effort, booking a taxi from Luton Airport to London City Airport is the smart option. When you book with Sky Airport Transfer, we promise to be with you on time and if you book our meet and greet service, you can be confident that we will get your journey off to a fast and reliable start. Our meet and greet service begins from inside the arrivals area, so when you are looking to save time and take the stress out of looking for a taxi, we are the firm for you. A very strong reason for using Sky Airport Transfers to get from Luton Airport to London City Airport is the fact that we provide a fixed fee service. When you ask for a quote, the price you are quoted is the price you will pay; which is a service that many people will benefit from. We are committed to taking the stress and hassle out of airport transfers so call on us to travel in confidence, and you can even pay up front. Sky Airport Transfers offers a flight monitoring service, and this helps us provide you with a better level of support. With your flight details, you can be confident that we will be on hand, no matter when you arrive. We can also keep you informed of the status of your next flight, which will help you to stay calm when you are travelling from Luton Airport to London City Airport. Whenever you are looking to travel from Luton Airport to London City Airport, take the stress out of the journey by booking with Sky Airport Transfers.